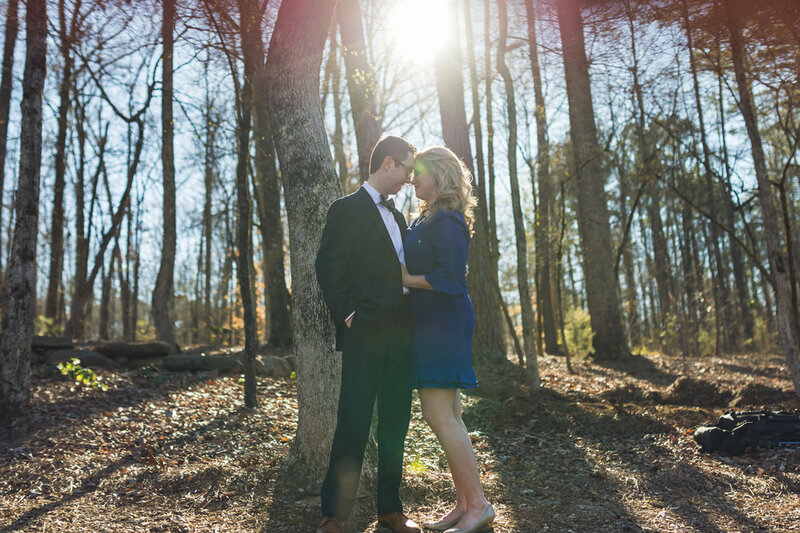 Kathryn and Robert met during their freshman year at the "Loveliest Village on the Plains", Auburn University. War Eagle! 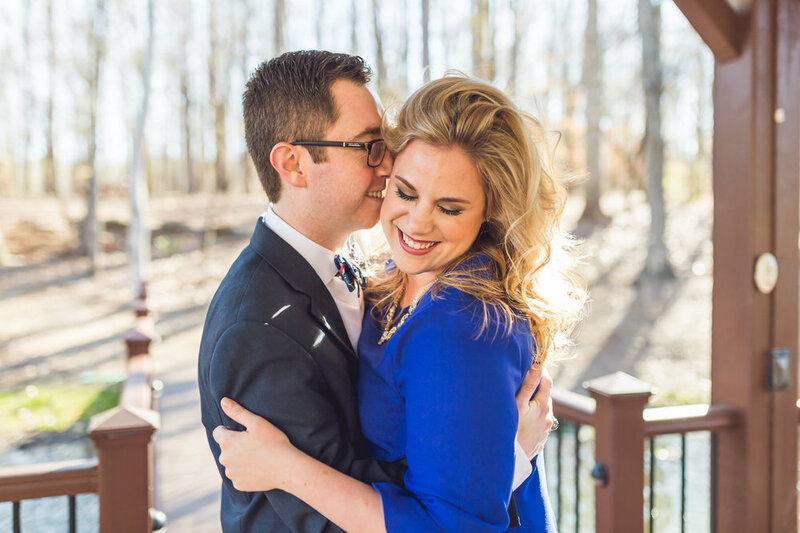 Their friendship started through campus involvement, mutual friends, and shared classes in the College of Business. This included studying on "the hall" and Robert giving a few tutoring sessions in managerial accounting. 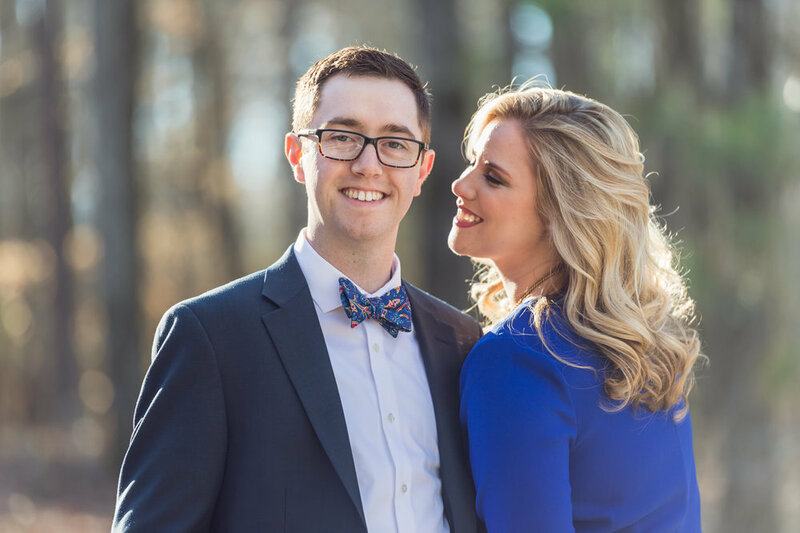 After achieving their undergraduate degrees, Kathryn moved to Atlanta to begin work at SAP, while Robert continued his education in Grad School at Auburn. During that year, Robert visited Kathryn a number of times, and their friendship grew stronger. 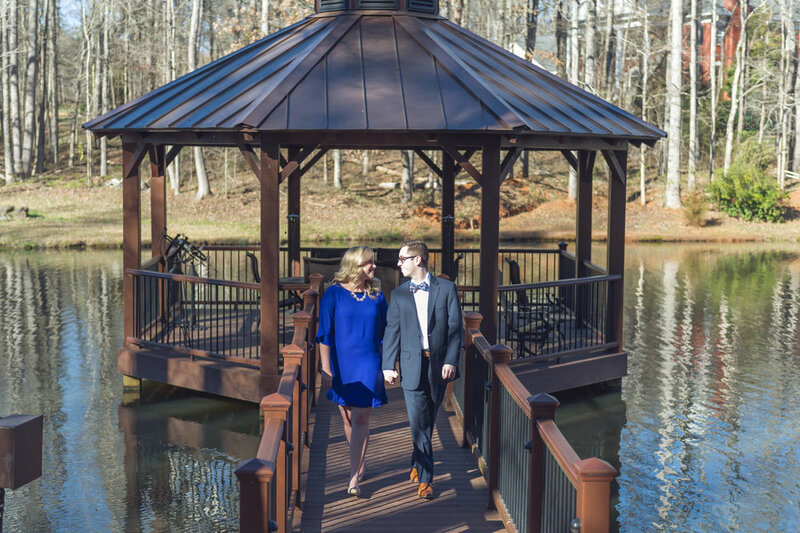 A little less than a year later, Robert moved back to Atlanta to begin work at PwC, and they started seeing each other more frequently. Robert took Kathryn on their unofficial/official first date (depending on who you ask) to a Braves game- and they had a blast! That summer proved to be a special one. After numerous trips to the lake, movie nights, and fun dinners, Robert and Kathryn knew they had found something special- each other. This began a relationship, rooted in the Lord, that blossomed. 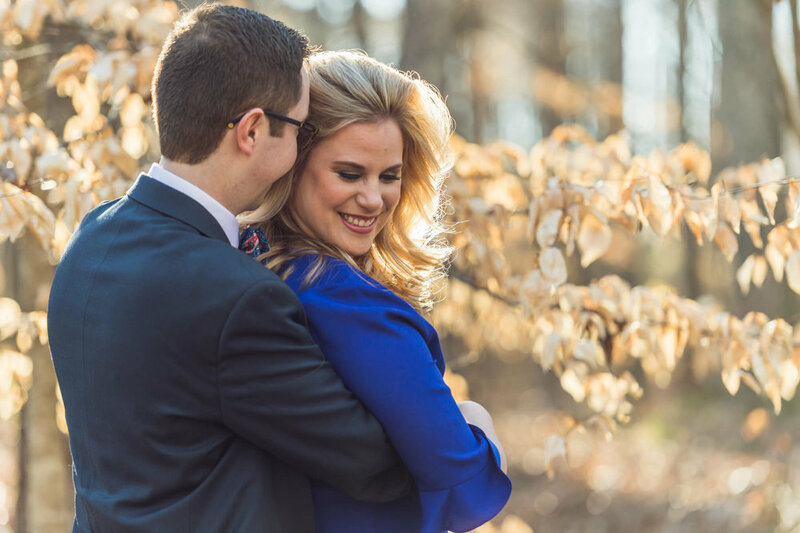 A year and some change filled with joy, laughter, and excitement solidified their love for one another. 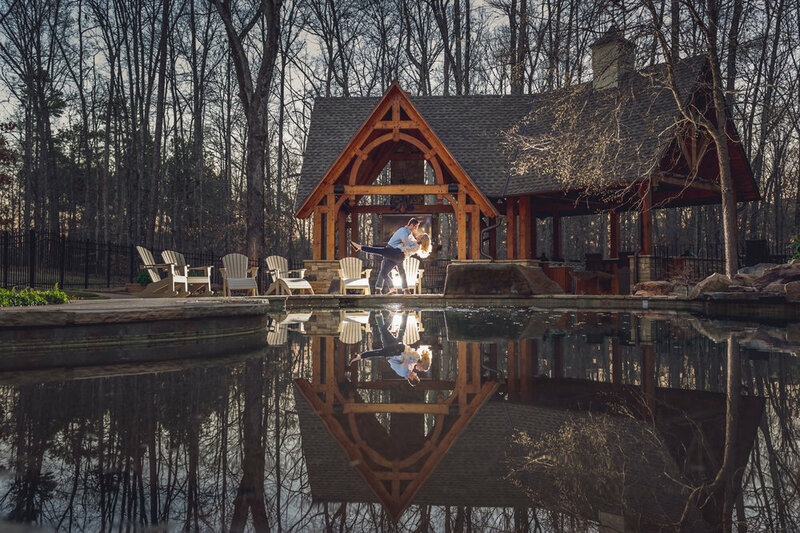 After much meticulous, dubious planning, Robert surprised Kathryn in one of their most special places, as he asked for her hand in marriage! A blissful and tearful "yes" followed and the rest is history. Day of Engagement shoot provided by Richard Blythe. 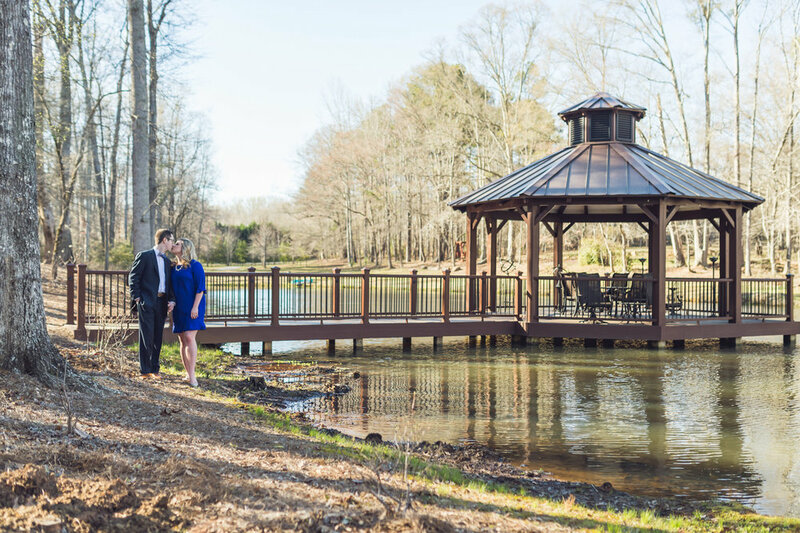 Formal Engagement shoot provided by Viridian Images.